Step One Signs is more than Signs, we are also a one stop shop for your screen printing needs as well! 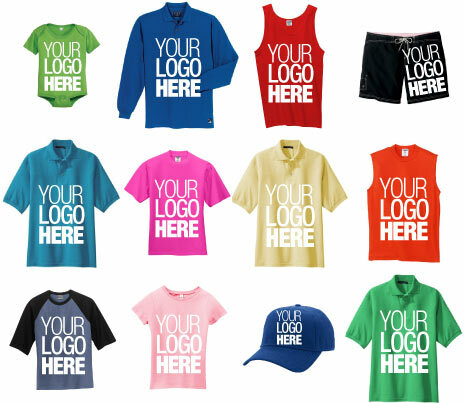 Let Step One customize your apparel or your promotional items for your next event or for your Team! NO Design? Don’t worry because we’ll take care of your design right here for you. We Have T-shirts, Polo’s, Sweatshirts and Hooded Sweatshirts. Embroidery also is available for your shirts, hats, team apparel, or custom branding.